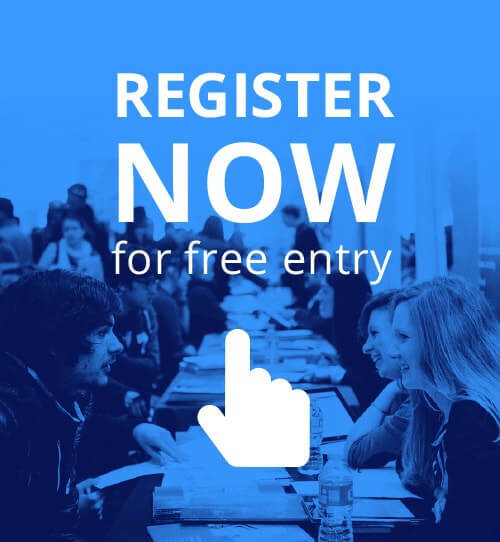 UK University Fair London 2019: Meet 100+ UK universities at the Royal Lancaster London on Saturday May 18th, 2019. Meet universities face to face at the UK's largest fair for international students. SI-UK would like to extend a huge thank you to all who attended the UK University Fair London over the weekend. The Times and Sunday Times 2019 University of the Year will be at the UK University Fair this weekend and you can meet them by registering for free entry today. 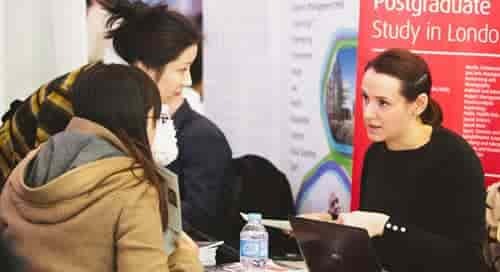 Top 15 UK universities Loughborough, Lancaster, Durham, Leeds and Bath are all to attend the UK University Fair at the Royal Lancaster London this weekend.